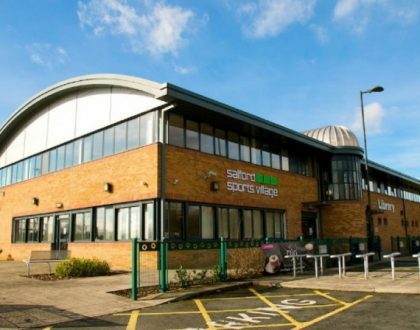 Across 8 of our sites in The City of Salford, our four-sheet posters are installed for local businesses to implement an effective leisure centre advertising campaign to our diverse range of members and visitors. However, planning, creating and overseeing a successful campaign is much more about sticking your brand name and image on a poster and hoping audiences will notice. Instead, the key to a rewarding campaign starts with a creative strategy. 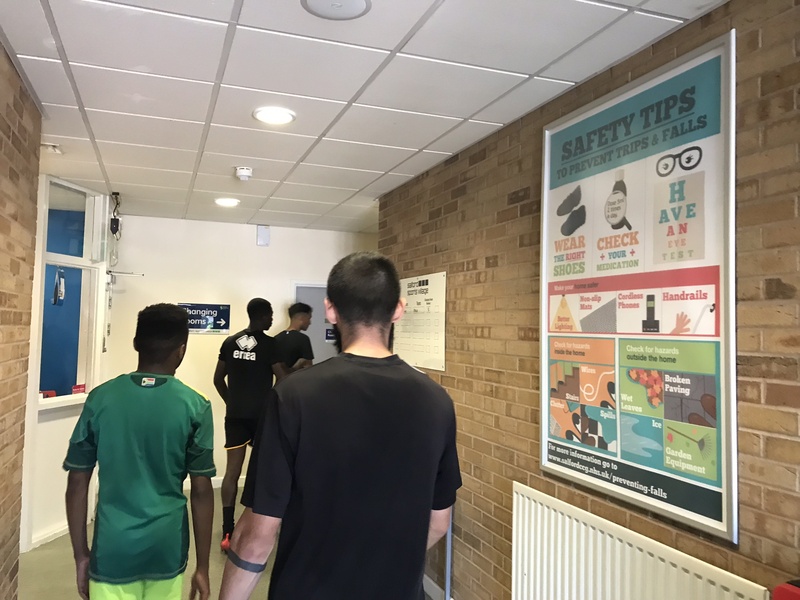 A well thought out, resonant and eye-catching poster is essential for brand awareness with those at the heart of the local community in our Salford Community Leisure centres. Our team combines both the commercial drive and creative instinct to elevate your brand from unknown to unmissable. Here’s how. Considering the time and energy that goes into our creatives, it’s pivotal that people see them. Our sites are fitted with four-sheet posters that strategically reach out to local audiences, providing the platform for your campaign to deliver high impact and dwell-time. 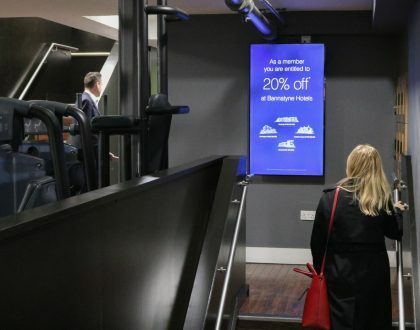 Better so, areas such as the reception and fitness suite are vibrant with members who visit an average of 3-5 times per week, ensuring that your brand stands out. From previous campaigns we have run, a common factor amongst the most successful ones was the visual appeal. The main image of the poster is the one audiences will associate with your business, so be bold with your choice. Always stick with colours that trigger brand identity, and a centered, high-resolution image will be both aesthetically pleasing and indicate credibility. Whilst your poster is visual by nature, a well-worded message can enhance the viewer from a recognised audience, to a new customer. Text on your poster campaign needs to be clear and effective, hammering home your brand, product or service to ensure people don’t just know your advert, but that they know your name. The most effective posters are also consistent with their choice of font, and call to action through instantly noticeable contact details. 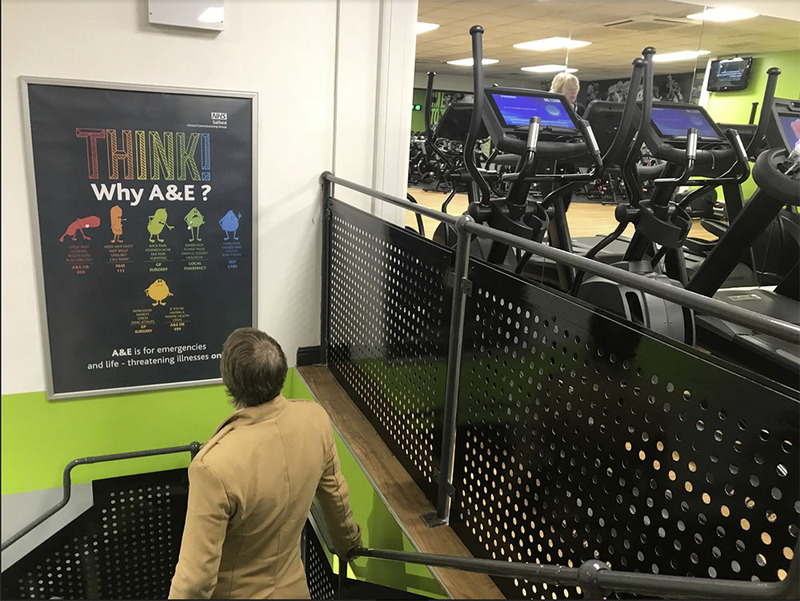 Looking to target gym members with an effective poster campaign? We understand that your business may not have the time or the budget to design a poster creative that reflects your brand, but luckily enough, we do. Our one-stop-shop service provides design, installation, and management of your poster campaign, and have delivered four-sheet posters for a range of businesses in the Salford area. 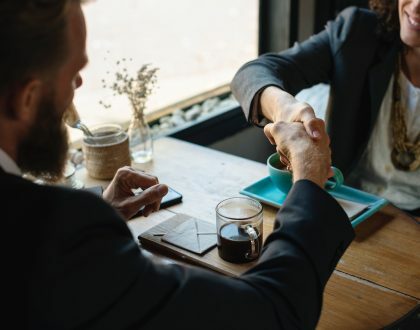 We’d love to do the same for your business – give us a call on 0161 363 3270 to discover how we can help, or simply fill in the contact form below.